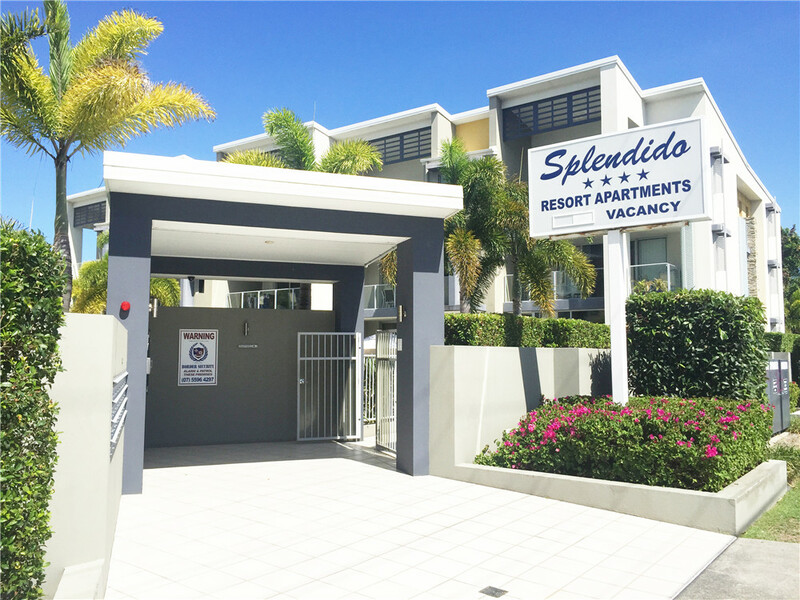 Located at 2341 Gold Coast Highway Mermaid Beach 4218 QLD Australia, Splendido Resort offers a convenient access to the most delightful holiday destinations in the Gold Coast. 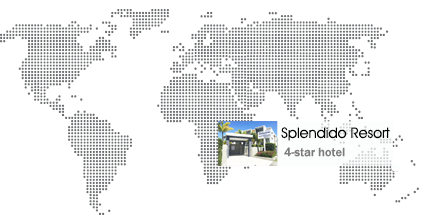 Splendido Resort is perfectly positioned in Mermaid Beach on the Gold Coast, which boasts a magnificent beachfront and a variety of restaurants, take-aways and bistros. One of Australia's largest shopping complexes, Pacific Fair is only a few minutes drive, while famous theme parks including Dreamworld, Warner Brothers Movieworld, Seaworld, Wet 'n' Wild and Currumbin Wildlife Sanctuary make the Gold Coast an ideal family holiday location. Soft golden sand, patrolled beaches, warm tropical water and world class waves literally on your doorstep when you stay at Splendido Resort. Check In 14:00:00 Check Out 10:00:00 The office hours are 9am - 5pm from Mon to Fri, 9am - 12 noon on Sat & Sun. For guests checking in late are advised to contact Reception during office hours for after hours arrival procedure. Our holiday apartment accommodation Mermaid Beach also provides secure underground parking off Seashell Ave entrance. 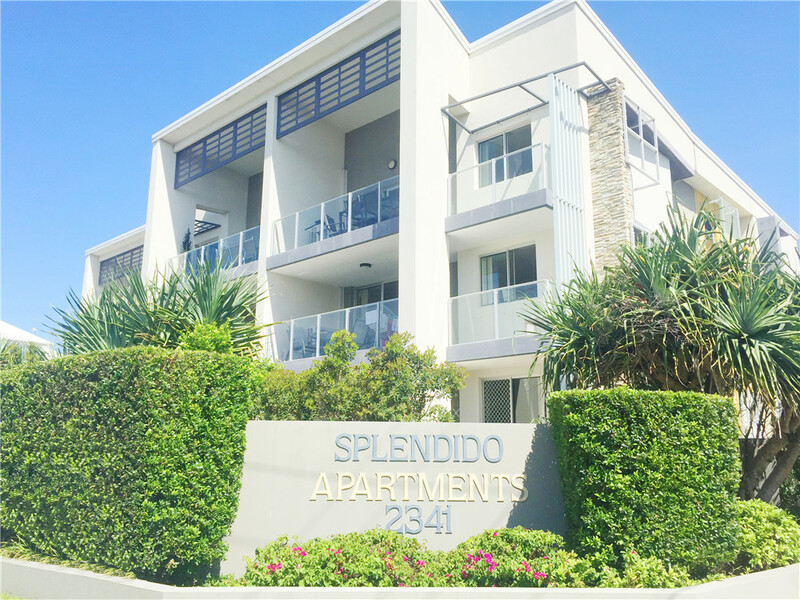 Splendido Resort is located on the south side, corner of Seashell Ave and the Gold Coast Highway, just before Nobby's Beach. Bus stop 54A is right outside our front gates. © 2017 Splendido Resort All Rights Reserved.